Front Car Park - Queen's Hall. The home of the performing arts community. 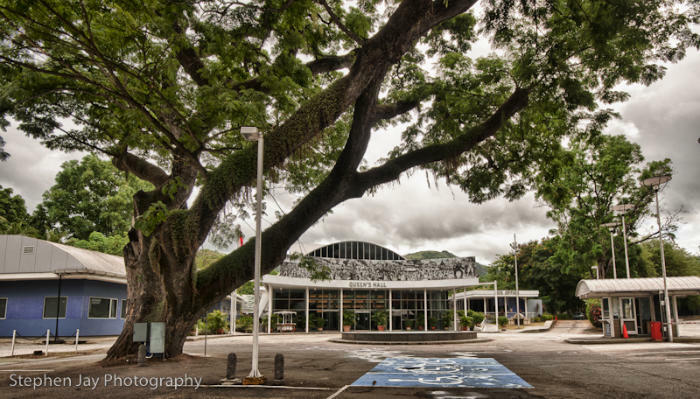 The Grounds of Queen’s Hall can be rented for Exhibitions and Fairs (subject to availability) when not in use for parking for patrons attending events at the Auditorium. 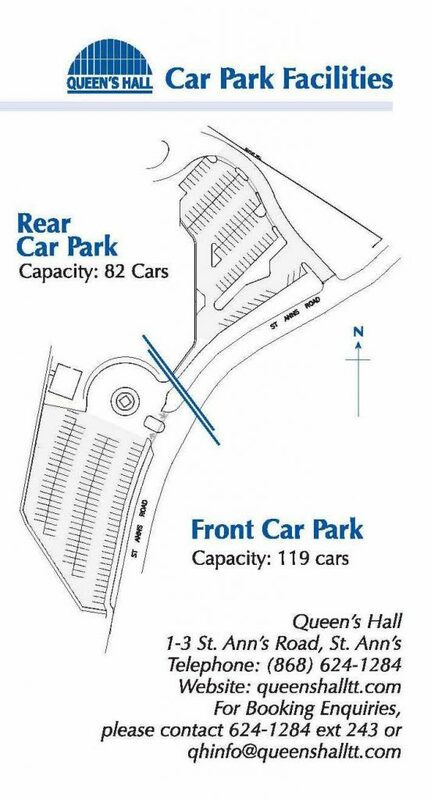 Consideration will be given to requests for parking for events being held adjacent to the premises; the total parking capacity is approximately 200 cars (119 in the Front and 82 in the Rear car park).